Extra money for local authorities has been welcomed by council leaders in Wrexham and Flintshire. However, they have warned that more will be needed in order to avoid a damaging impact on frontline services. 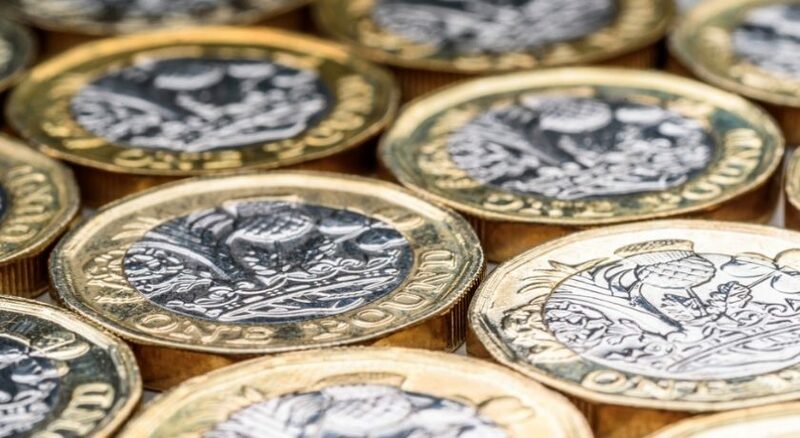 Earlier this week, Welsh Government Finance Secretary Mark Drakeford announced a package worth an extra £141.5m for local government over the next three years. It followed widespread criticism of the provisional settlement from Cardiff, which meant Flintshire Council would need to make cuts of more than £15m next year, while Wrexham Council said it was looking at savings of £9m. It led to councillors across all parties in Flintshire uniting on Tuesday (DEL 20 NOVEMBER 2018) to launch a campaign called ‘#BackTheAsk’, appealing for more funding to avoid a council tax increase of 15 per cent. In a joint statement, council leader Aaron Shotton and chief executive Colin Everett voiced approval for Mr Drakeford’s announcement, but said schools in particular were still facing a difficult outlook. They said: “The Welsh Government announcement is to be welcomed. “It is underpinned by a recognition of the challenges faced by councils across Wales. “This first announcement follows the First Minister’s recent commitment to local government being ‘at the front of the queue’ for any additional funding. “Negotiations are ongoing and we need further improvement in the funding settlement specifically for schools, many of whom are on the verge of going into financial deficit. “Locally we wish to suppress rises in council tax. The additional cash includes £14.2m next year for the main grant to ensure no council loses more than 0.5 per cent. An extra £15m will go towards meeting pressures on schools imposed by a pay rise for teachers over the next two years. There will also be £4m revenue to help with paying for social care in 2018/19. Wrexham Council’s leader said the boost went a small way towards plugging the gap. However, Cllr Mark Pritchard also appealed for a better increase when the final settlement is announced next month. He said: “These have been very difficult times for local government and since 2008 we have had to find savings of over £56m. “We are on a cliff edge and this is a small step in the right direction and we will consider the detail of the announcement when we receive it.